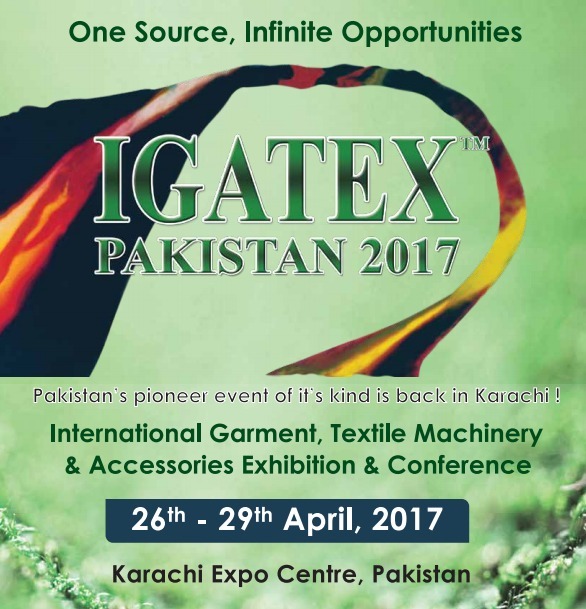 Having developed into one of the largest and well-established garment and textile machinery and accessories exhibitions in South Asia, the 10th IGATEX PAKISTAN will take place at Karachi Expo Centre from 26th – 29th April, 2017. IGATEX Pakistan 2017 will be a professionally enriching experience for textile machinery manufacturers providing them an opportunity to directly make their equipment available to quality buyers and decision makers in an exceedingly competitive global business environment. 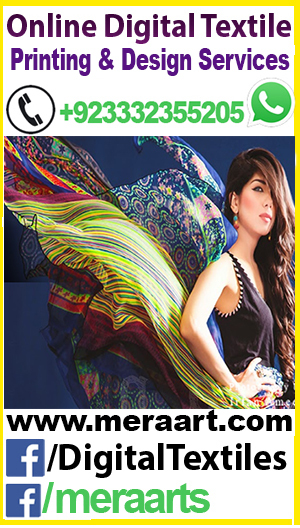 This entry was tagged 10th International Garment, digital textile and fashion, IGATEX Pakistan 2017, igatex.pk, Karchi Expo Centre, textiles exhibition. Bookmark the permalink.